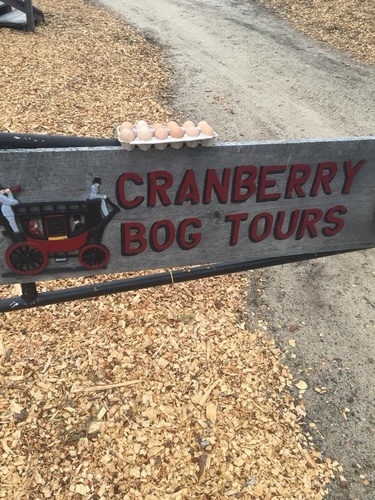 Guided tour of Cape Cod cranberry bog. 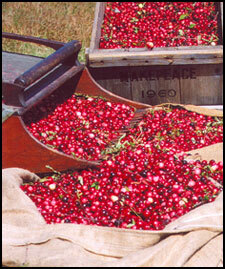 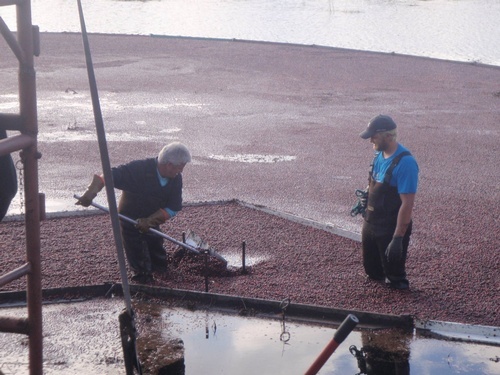 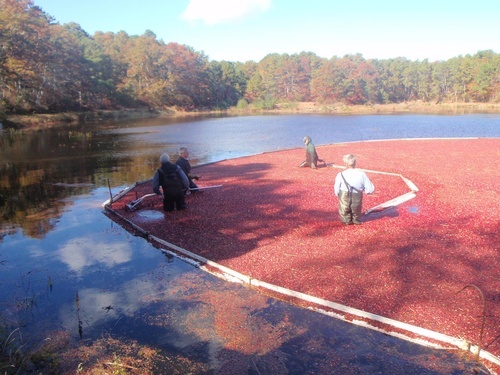 Learn about the 12 month operation of a cranberry bog. 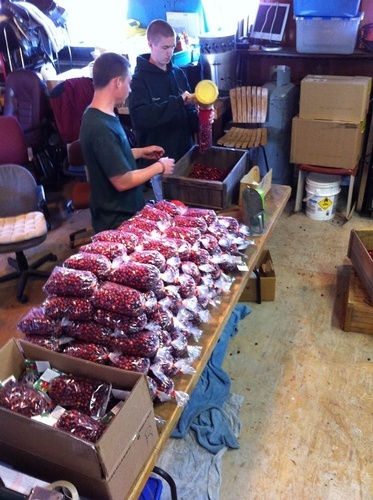 See the equipment and visit with the farm animals.